Home / Manic Mondays! • Pretty In Pinky / Manic Monday! Pinky Yells, “I’m Sorry!” After Meeting The Cast Of The TruTV Series! Andrea Savage! Tom Everett Scott! And More! Manic Monday! Pinky Yells, “I’m Sorry!” After Meeting The Cast Of The TruTV Series! 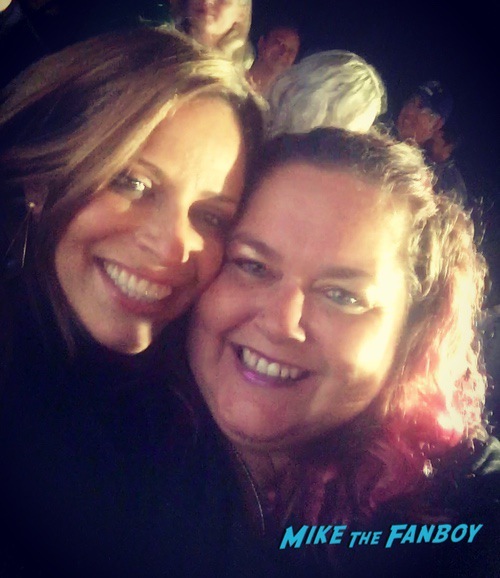 Andrea Savage! 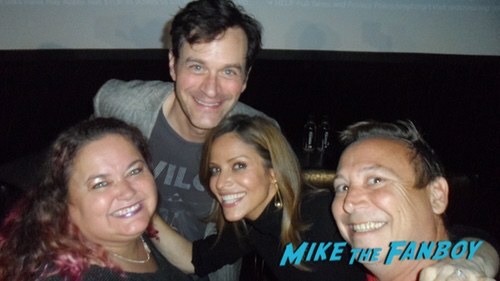 Tom Everett Scott! And More! Pinky was lucky enough to be invited to a party with the cast and had a blast! Hello, my lovelies. Pinky Lovejoy-Coogan here thrilled to share the news that one of our all-time fave shows, I’m Sorry, which is found on TruTV, can now be streamed on Netflix! You will laugh and then you’ll laugh some more while watching this hysterical show and isn’t that what the world needs more of these days? I’m Sorry was created by its lead star, Andrea Savage, and she brought Tom Everett Scott on as her husband on the show, who is fantastic. We were lucky to be at a panel last week where they gave us a sneak peek at Season Two and it was just as funny (if not more so) than the first season! We were so stoked to get to see Andrea again (as we’ve had the pleasure of meeting her several times – this time she even knew my name!) 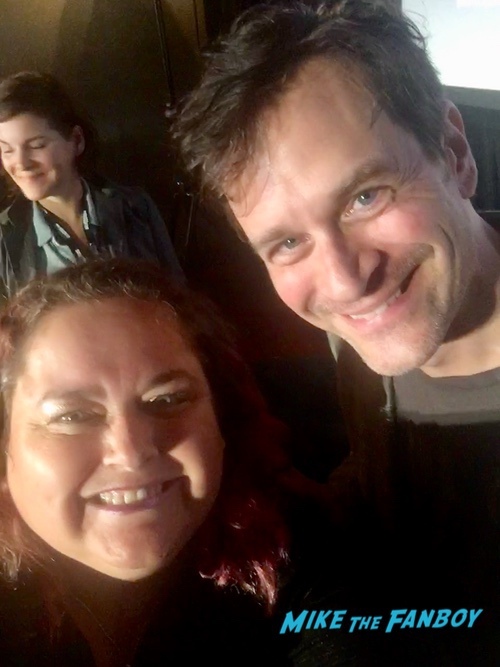 and to finally meet Tom Everett Scott. I’ve watched That Thing You Do so many times, it’s hard for me to yell out, “Shades!” when I see him. In fact, I’m pretty sure I did just that (luckily the applause as they entered the room hid my, “Shades!” call out). I cannot recommend this show enough. It’s SO funny! Please check it out – you can thank me later for the suggestion. Fanboy Fail Fridays! 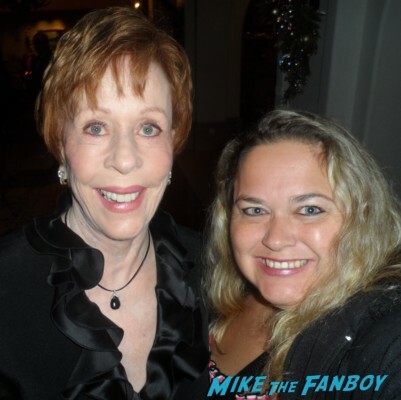 Pinky Meets Alyson Hannigan But Her Photo Is Nothing But A Black Screen! Doh!